The American Cancer Society (ACS) has updated its guideline on the human papillomavirus (HPV) vaccination. The updates include immunization of all preteens against the sexually transmitted disease (STD). In a new report, the American Cancer Society presented updates regarding HPV vaccination guidelines. The new guidelines include the use of HPV vaccination in males, the use of the most recently available 9-valent (9vHPV) vaccine, and vaccination for preteen populations. It was in 2007 when the first HPV vaccine guidelines were proposed. 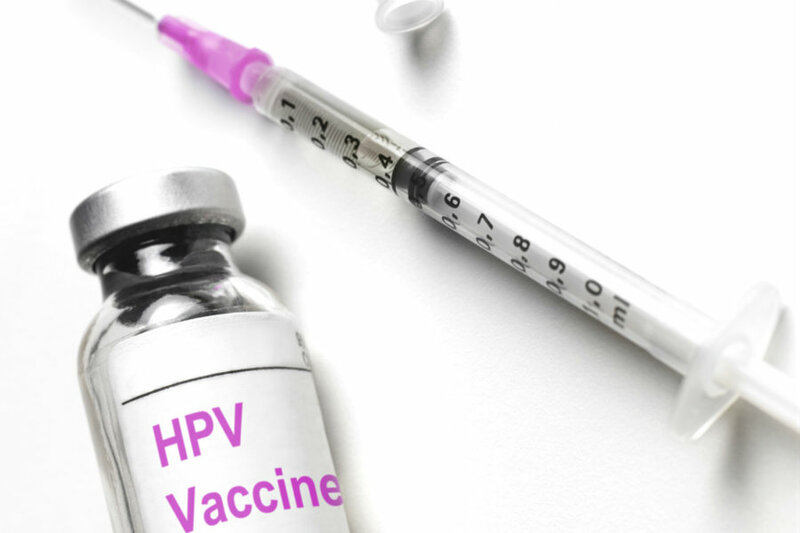 The American Cancer Society published that year its first guidance on the use of prophylactic HPV vaccines for prevention of cervical cancer or pre-cancer. 2016’s updates are the first since cancer’s society created HPV vaccine guidelines. The updates are based on recommendations from the Advisory Committee on Immunization Practices (ACIP), the lead authority for guidance on national immunization policy, and in line with updated guidelines from the federal Centers for Disease Control and Prevention (CDC). In the new guidelines, HPV vaccinations are suggested for 11-and-12-year-old boys and girls. Children aged 9, can start receiving the three-dose vaccine series. Teens older than 11 or 12, who have never received the vaccination against HPV, should be given the vaccine as soon as possible. It is highly recommended for young women between 13 and 26 years old and young men between 13 and 21, who have never got vaccinated against HPV or have not had all three doses, to get fully protected. Another update is addressed to the older population. Males aged 22–26 may be vaccinated. However, health authorities should warn this group that vaccination against the virus at older ages is less efficient in reducing the risk of cancer. In turn, The CDC’s HPV vaccination guidelines do not recommend routine HPV vaccines for people in this age group. In the case of individuals with weakened immune systems (including HIV patients) who have not previously received HPV vaccination, the vaccine is recommended up to the age of 26. The updates were based on prior studies pointing out the effectiveness of HPV vaccination against cancer outcomes in the general male population. Researchers from the CDC published earlier this month data containing morbidity and mortality weekly reports. Data showed that about 39,000 new cases of HPV-associated cancers were diagnosed per year in the United States between 2008 and 2012. It’s worth mentioning that Saslow, Ph.D. is the director of cancer control intervention for HPV vaccination and women’s cancers. It has been proved that it is possible to prevent nearly 29,000 cases of HPV-associated cancers throughout HPV vaccination. The American Cancer Society also endorsed the use of most recent HPV vaccination available, the 9vHPV. Trials have demonstrated the vaccine’s safety in comparison with the 4vHPV vaccine.